Volunteers and Champions wanted across Cumbria to help spread the word about the CUMBRIA RESILIENCE PROJECT. 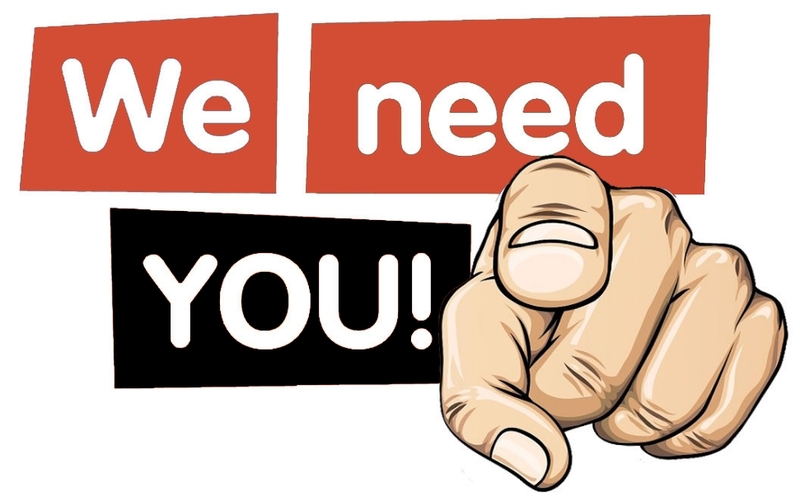 We are looking for volunteers and champions from across Cumbria and from all walks of life and professions, including parents, teachers, care staff, counselors, and people with an interest in understanding more about Childhood Adverse Experiences. We are organising a number of local get-together meetings where we will outline the vision for the project and report on progress to date. The project is being organised by ordinary people who feel strongly that Resilience and ACEs related films should be shown to as many people as possible in Cumbria.